"There would rarely be a dive where I wouldn't find some form of plastic from a thread of plastic fishing line, sweet wrappers or plastic bottles," assistant producer of Blue Planet 2, Sarah Conner told the BBC. 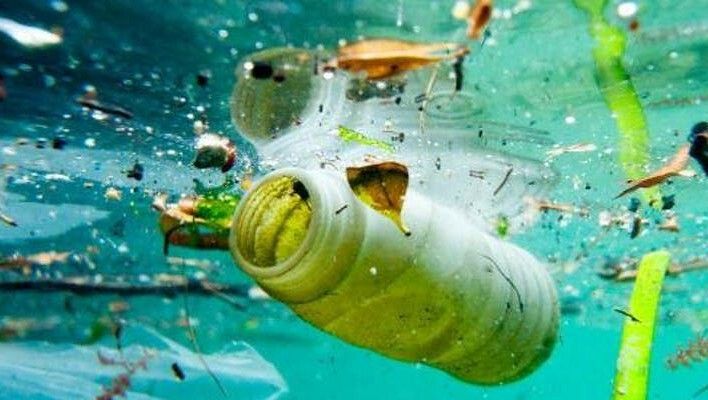 Plastics are everywhere around us and form key parts of modern day life. Researchers at the University of Bath are working hard to develop new types of polymers that are stronger, better and more sustainable. In this discussion we will have three researchers talking about their work in the creation of new polymer materials including recyclable and biodegradable plastics. After hearing what impact their research is having we will open the floor for discussion and questions. Professor Gareth Price, Professor Janet Scott and Dr Antoine Buchard all work in the Department of Chemistry at the University of Bath.